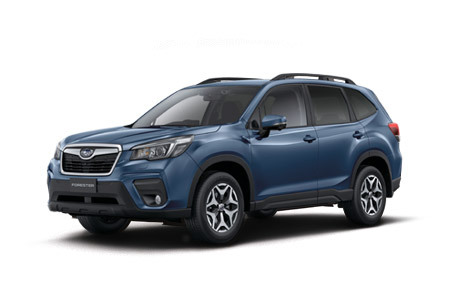 All cars being serviced at Ballarat City Subaru are thoroughly inspected and any recommendations for adjustments are discussed with our Customers. 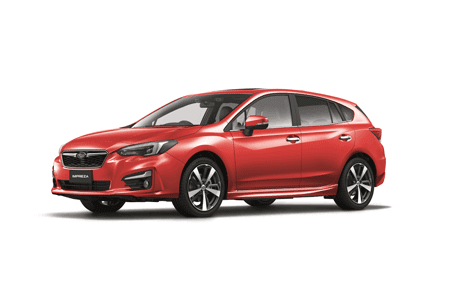 That’s why we insist that every technician who works for us goes through a rigorous training program to become knowledgeable about all Subaru models. 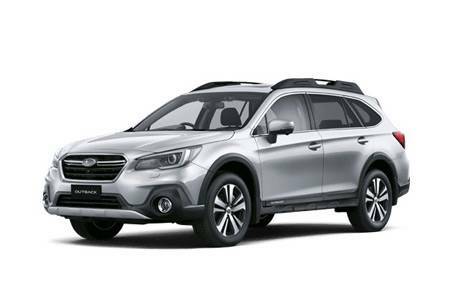 Whatever Subaru you drive, you can rest assured that our technicians are more up to speed on what’s under the bonnet, and have access to the right diagnostic tools. Additionally, customers can choose to enjoy our lounge area or free courtesy transportation service. The customer lounge area includes Tea and coffee facilities, Plasma Television. 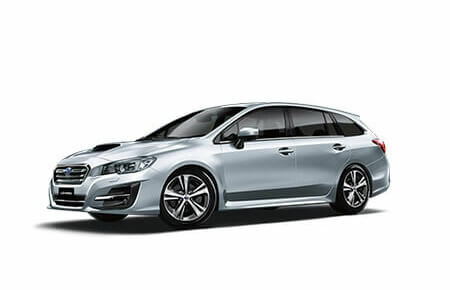 Subaru Genuine Service is focused on the Performance, Safety & Retained Value of your car, and it’s these elements that really set a Subaru service apart from a regular one. When you pick up your car afterwards you‘ll notice that your invoice is divided into these three key areas. 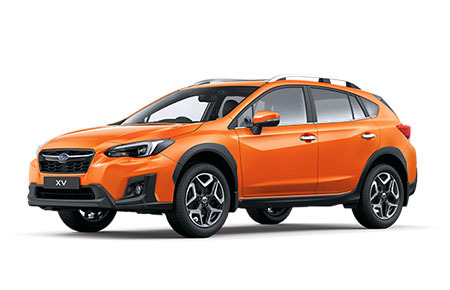 During any scheduled service, Subaru technicians focus on preserving and enhancing the performance of your car by completing a factory-approved comprehensive performance checklist. This checklist includes the performance of your engine, steering and transmission, which means your service may include replacing your engine oil and oil filter, replacing spark plugs, rotating your tyres and replacing your transmission fluid. Another focus of your scheduled service will be on preserving and enhancing the safety of your car by completing a factory-approved comprehensive safety checklist. 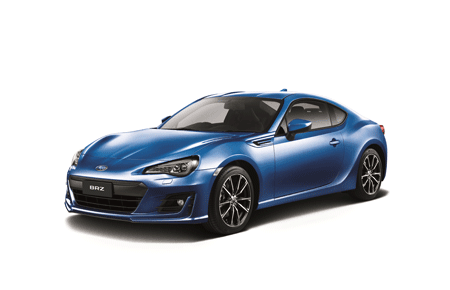 This checklist includes the safety of your brakes, exhaust system, suspension and electrical system, which means your service may include replacing front brake pads, inspecting exhaust for security and leaks, replacing front wheel bearings and checking headlight operation. By servicing your car at an authorised Subaru Service Centre using Subaru Genuine Parts, you get more than just peace of mind. 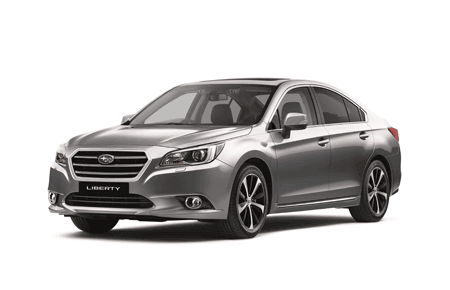 You’ll also have the reassurance of a full Subaru service history to further help safeguard the ongoing value of your investment.